The options for a Microsoft Office replacement also include Dropbox Paper and the WPS Office suite. 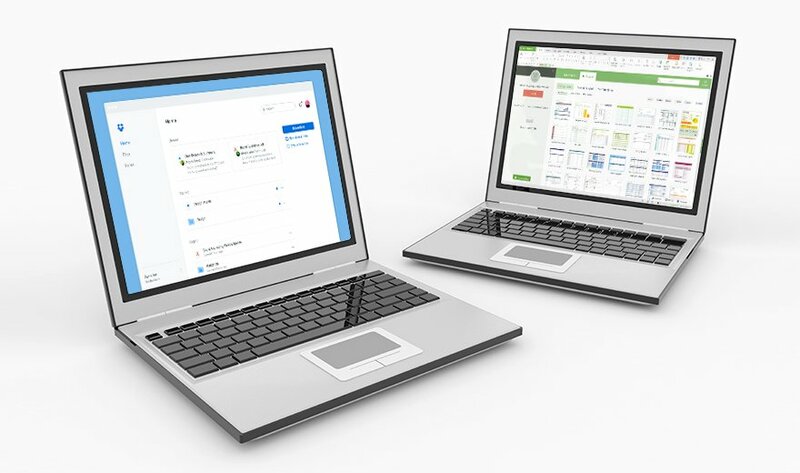 Dropbox Business is more of a file-sharing platform than an office suite, but organizations that only require a word processing program can use Dropbox Paper. This Dropbox-exclusive document format allows users to collaborate on the same document while tracking the changes -- but only if they have internet access. Users can also pass files back and forth without leaving Dropbox Business, which limits the attack vectors of a hacker trying to access an organization's files. WPS Office, formerly Kingsoft Office Suite, is another stripped-down Microsoft Office replacement that comes with no licensing cost. While the free version of the suite starts up, WPS Office runs advertisements, but the ads do not continue once the suite launches. WPS Office allows users to upload their files to the WPS Cloud, so they can access their work from multiple devices. Which of these options is the best productivity suite for enterprise adoption?